No One's Angel is a New Adult(NA) Contemporary Romance about a girl learning to fight back, and a boy learning how to let go. It is recommended for mature audiences only due to language and sexual content. 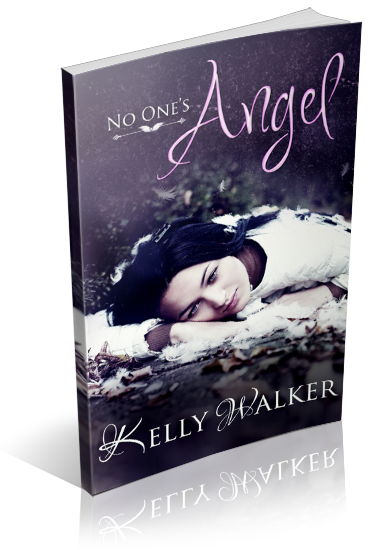 I am organizing a blog tour for No One's Angel by Kelly Walker, a New Adult Contemporary Romance novel. 20 spots are available on this tour. It will run from September 30th to October 4th, 2013 and posts will consist of reviews, interviews, guest posts, and excerpts. 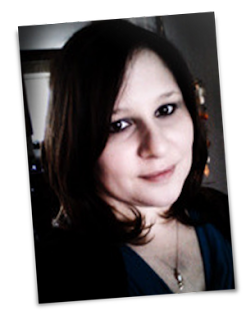 Review copies will be available in ebook format.